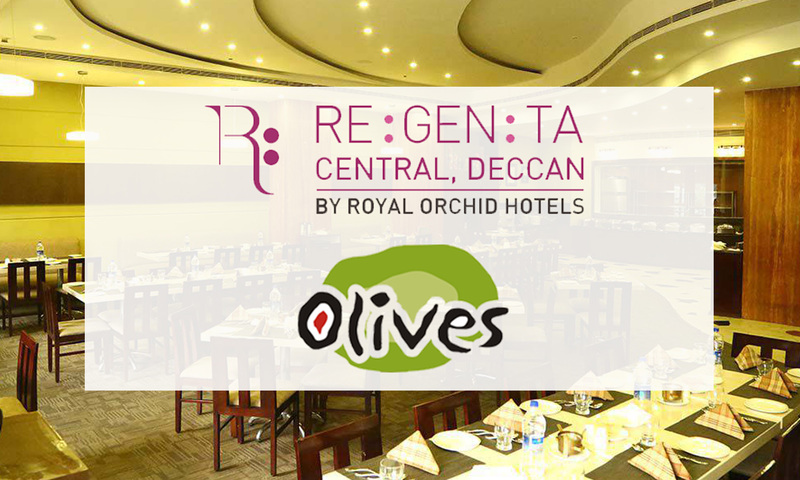 Olives is a multi-cuisine quality veg restaurant located in Hotel Regenta Central Deccan. The architecture embraces functionality with culture and the restaurant offers mouth-watering multi-cuisine food in a traditional manner. 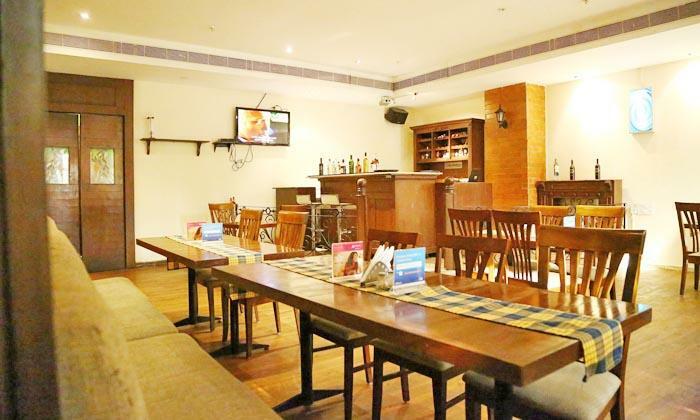 The restaurant is led by a team of highly skilled chefs with international exposure and has a warm and pleasant ambiance.